This journey through the Twelve Days of Christmas Carols has been a joy for me. I’ve learned new facts and trivia about songs that I have heard and sung my whole life. It has been especially interesting to note the famous musicians and writers who have contributed their talents to this catalog of carols. 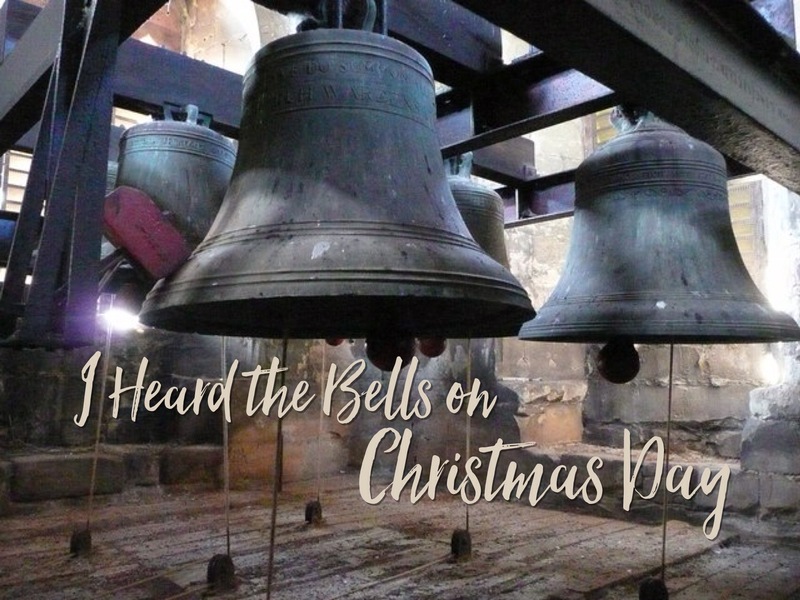 Today’s carol, “I Heard the Bells on Christmas Day,” was written by Henry Wadsworth Longfellow. He wrote it on Christmas Day in 1863, after his son joined the Union army without his blessing. He wound up being seriously wounded in battle. 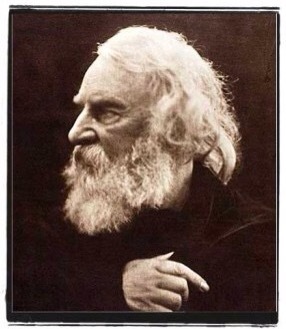 Longfellow had also recently lost his wife in a fire. All the strife and pain of this dark season in his life and of our country contributed to the passion of the lyrics. The poem was not set to music until 1872 when the English organist, John Baptiste Calkin, used a melody he had written back in 1848. There are other melodies that have been paired with the lyrics, but Calkin’s version has long been the standard. My favorite line is “God is not dead nor doth He sleep.” There are those people and even circumstances in our day that “mock the song.” But, may we always be reminded and assured that even when we are dismayed by all that is around us, when we can’t understand why He would allow such pain to persist, He is still on His throne and He is good.